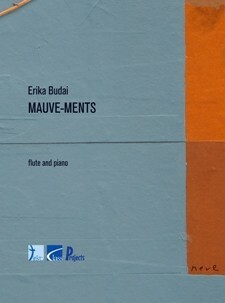 "Mauve-ments", a composition for flute and piano, has been nominated in 1997 as a compulsory piece for the National Dexia Competition in Brussels (Belgium). The title is based on a pun using two French words: mouvement (movement, motion) and the colour mauve (purple), referring to French Impressionism in which musical agility and a colourful tone spectrum occupy a central place. These characteristics are very widely put forward in the composition, by using lively melodies, rhythm and beat changes, and colourful chords and harmonic variegations as well. 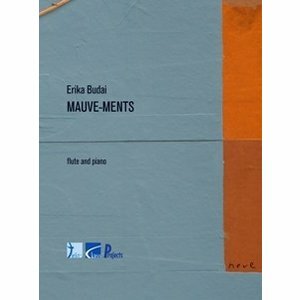 "Mauve-ments" is also suitable for oboe and piano.